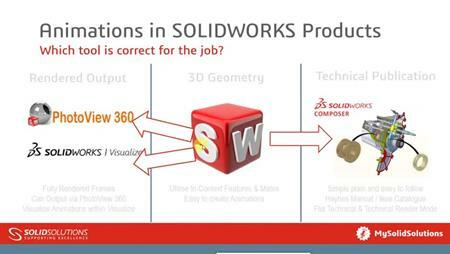 The powerful animation tools within SOLIDWORKS Composer allow you to create interactive animations without waiting for a physical prototype. These animations can be used in a broad range of communication deliverables from shop floor work instructions to customer and supplier review presentations, product manuals, and installation guides. During the 20min webcast Dave will demonstrate with examples how to use the animation tool in SOLIDWORKS Composer.